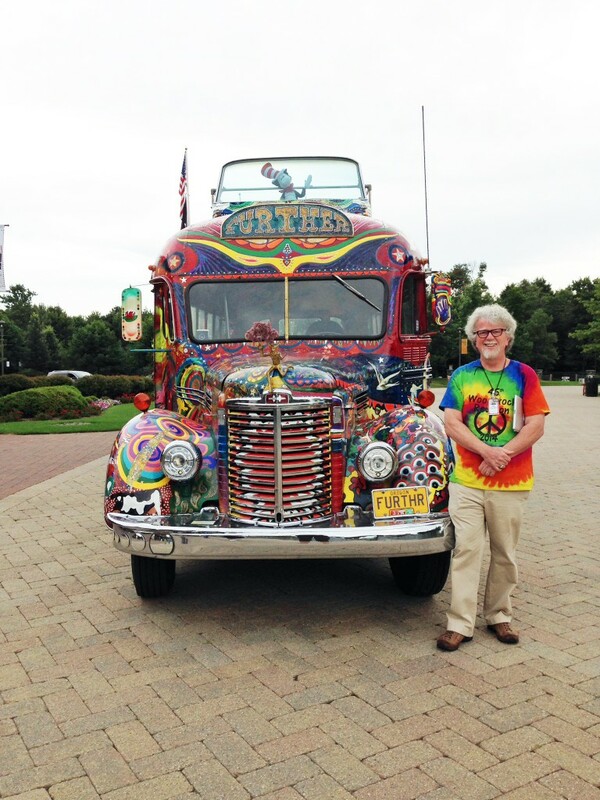 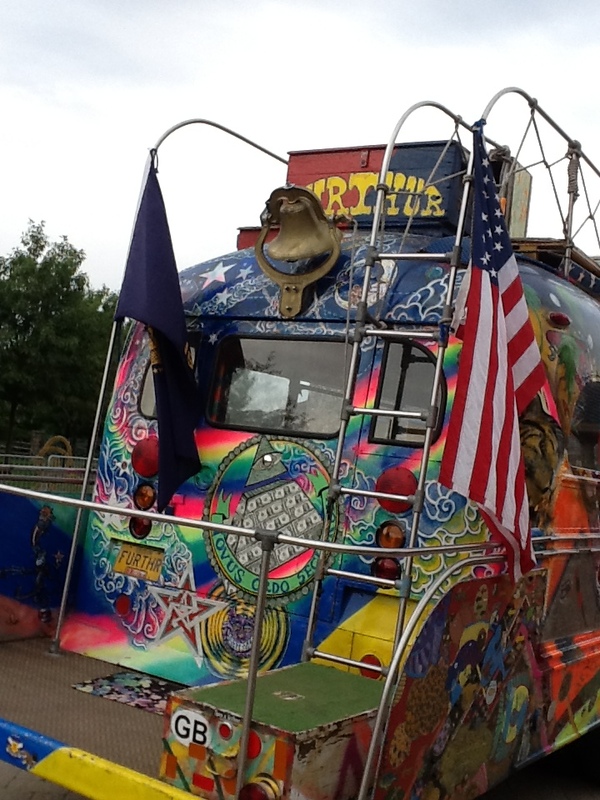 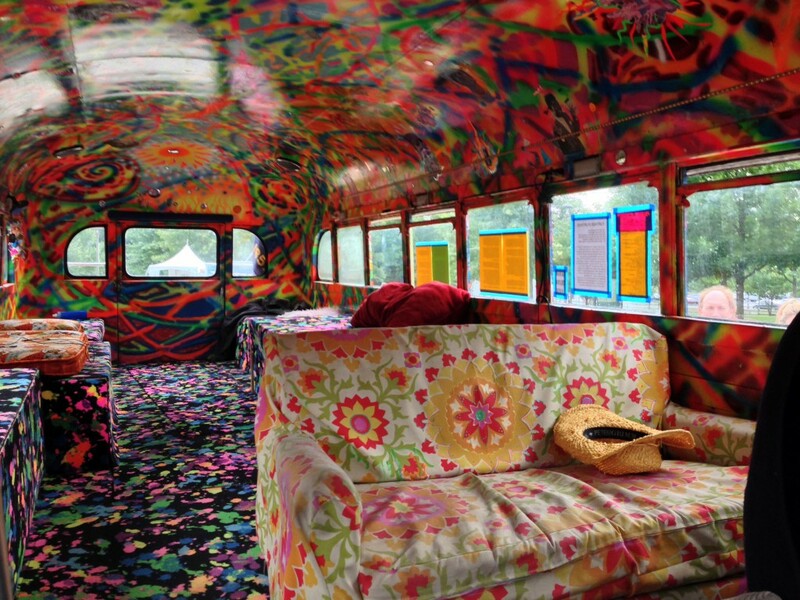 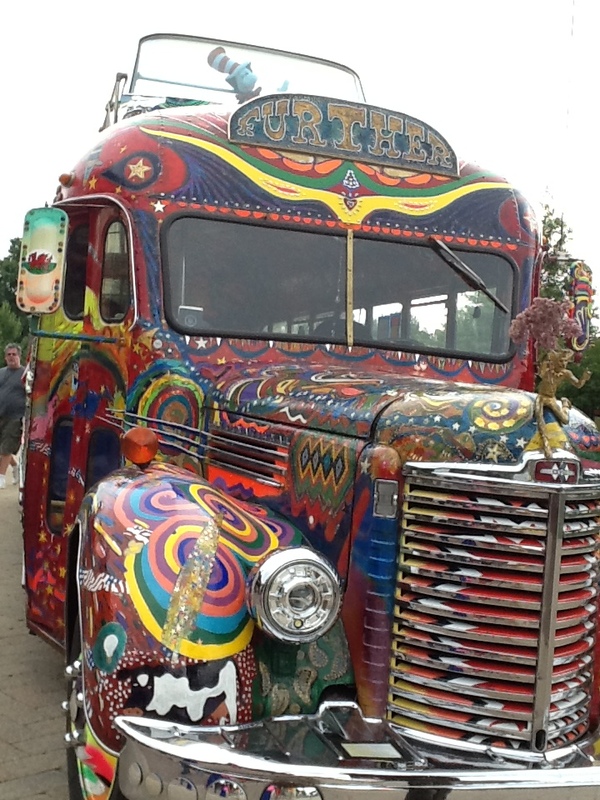 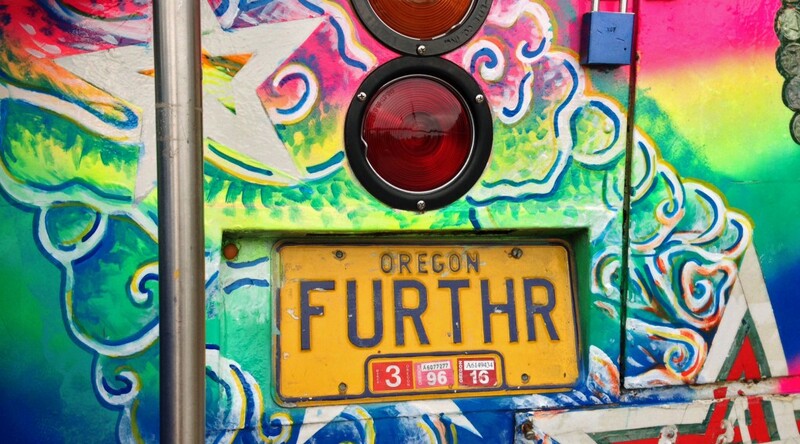 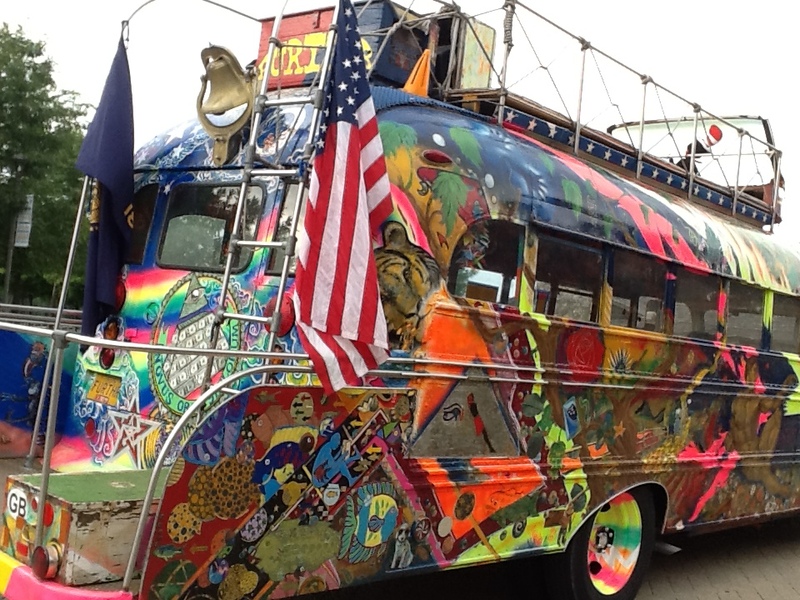 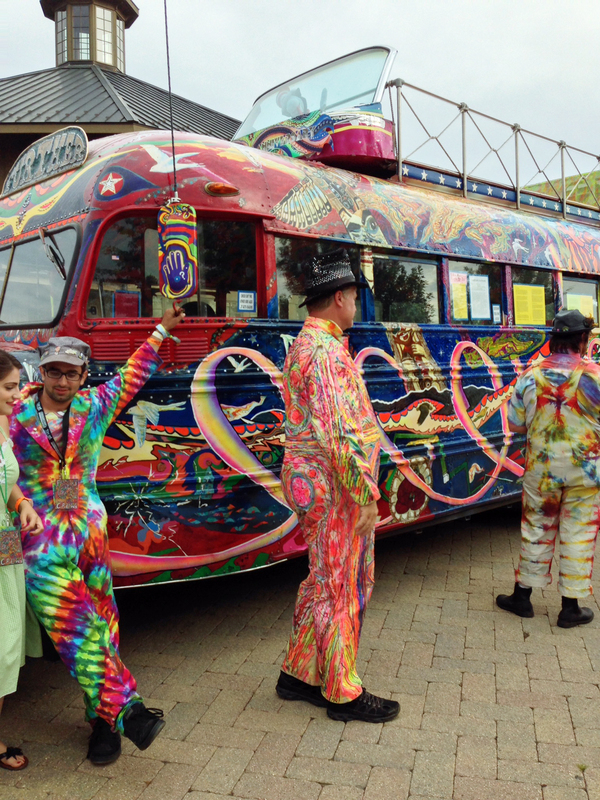 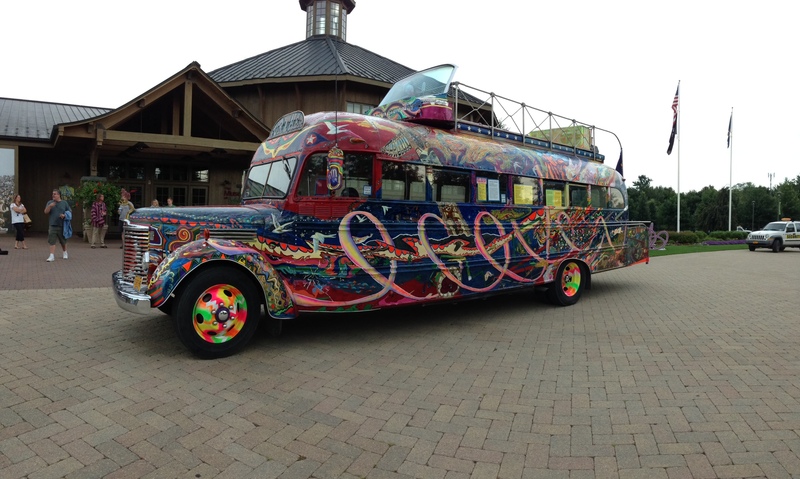 During the 45th anniversary weekend at Bethel Woods, we had hoped but were still surprised to have visits by two icons of the festival: Artie Kornfeld and the Merry Pranksters' refurbished Further (or Furthur) bus. 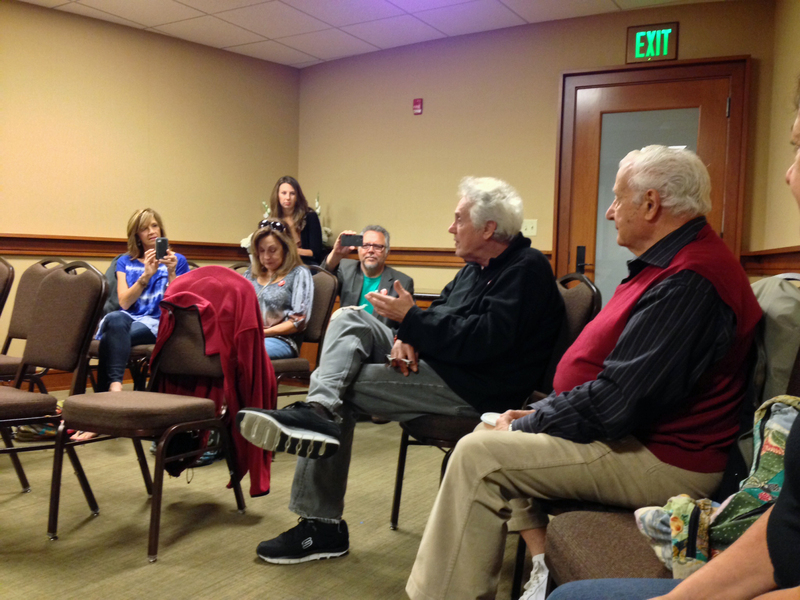 Mr Kornfeld in center with leg crossed. 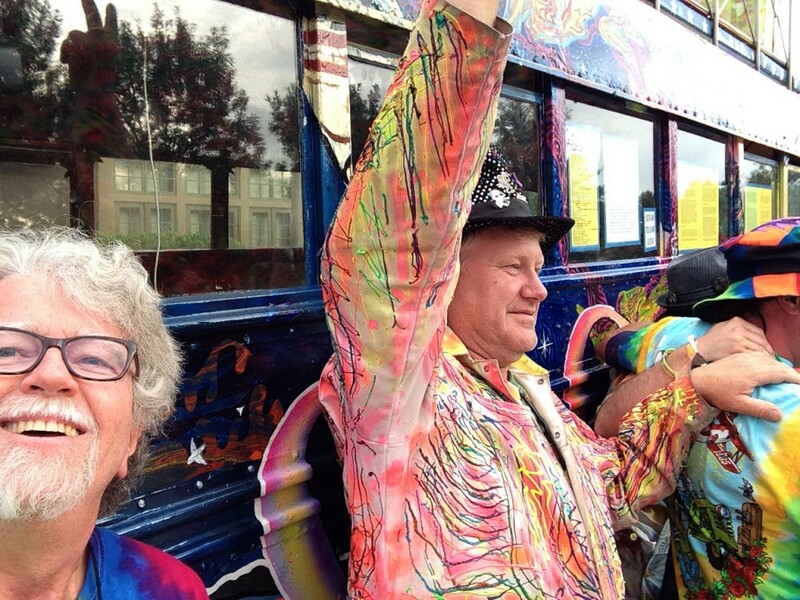 Wade Lawrence, director of the Museum, in background taking a picture. 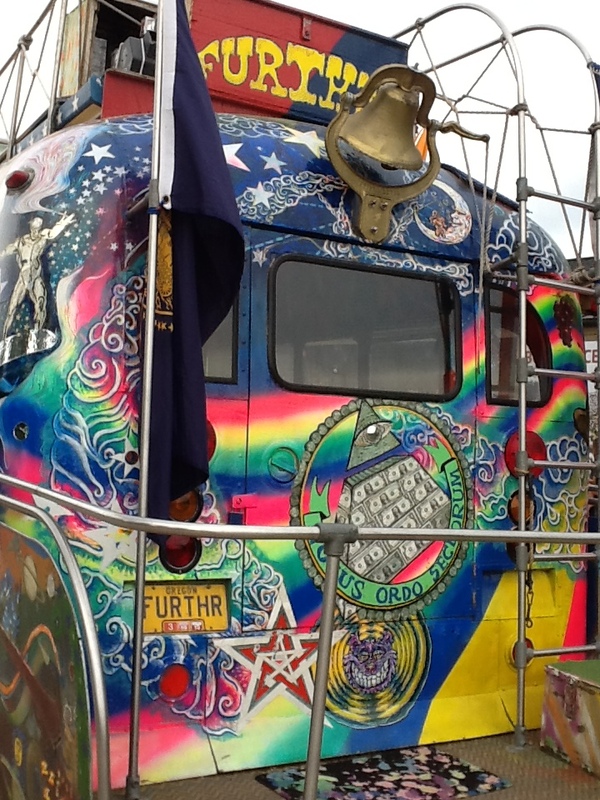 A peace sign has been “mowed” into the original field. 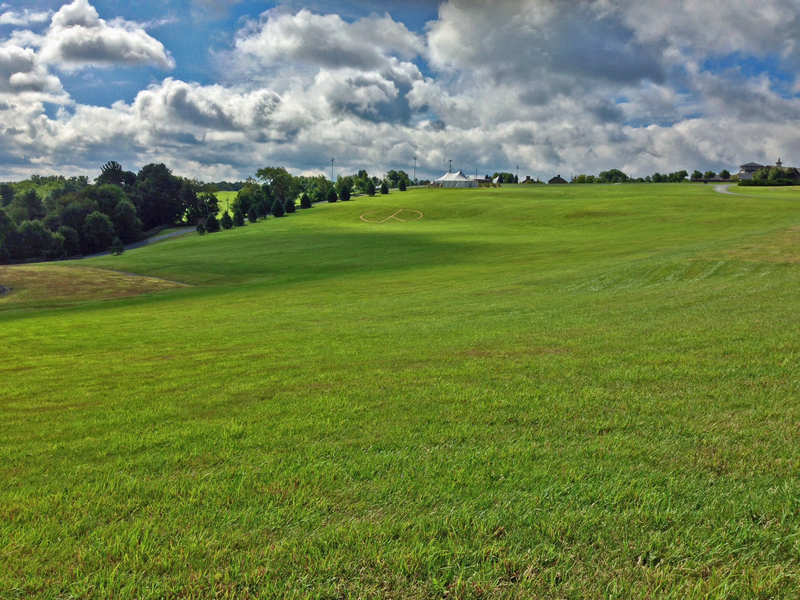 The field today from above. 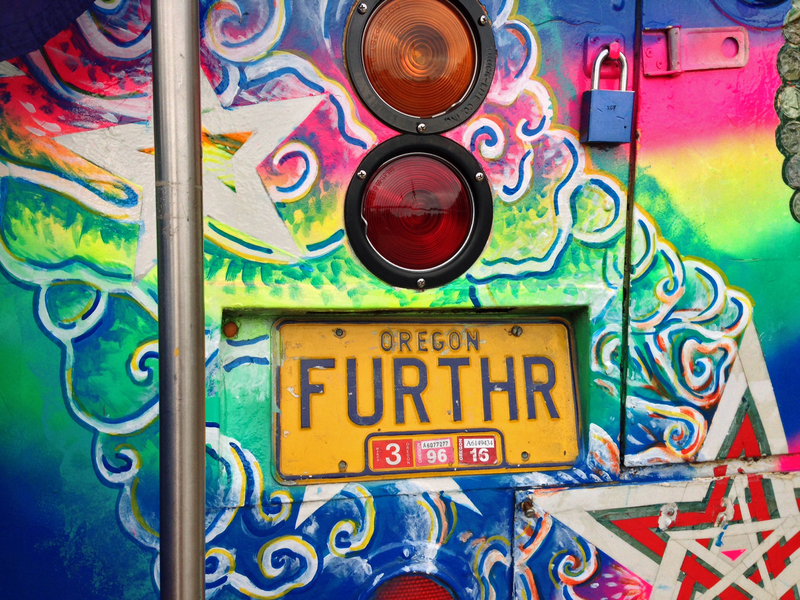 So many things to discover in your rear view mirror. 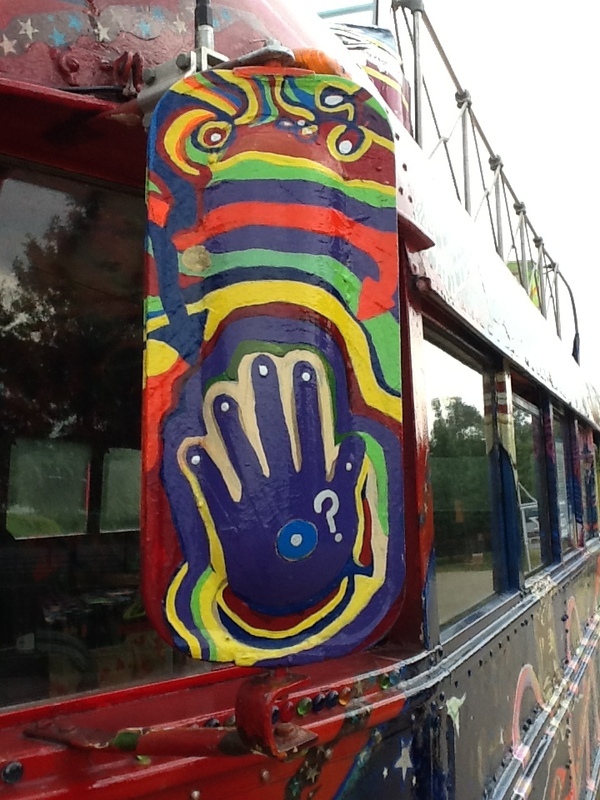 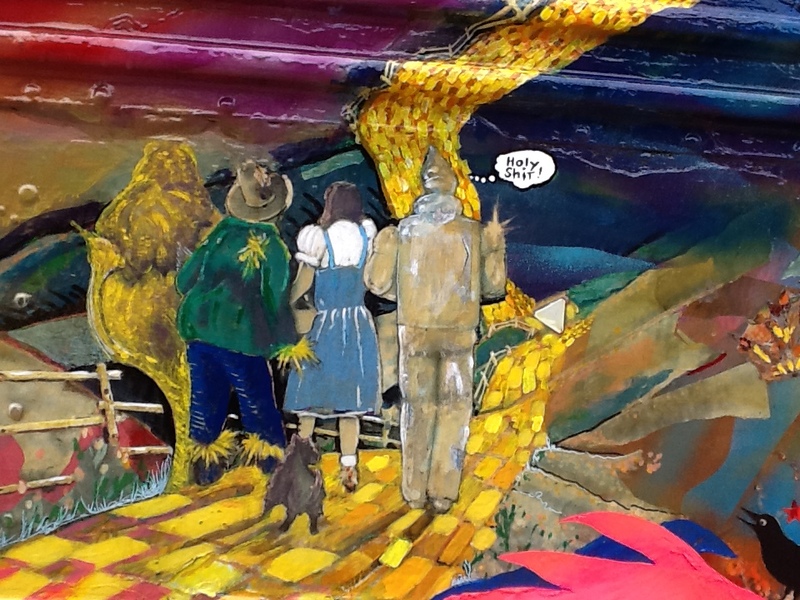 Zane again with a few new Merry Pranksters.